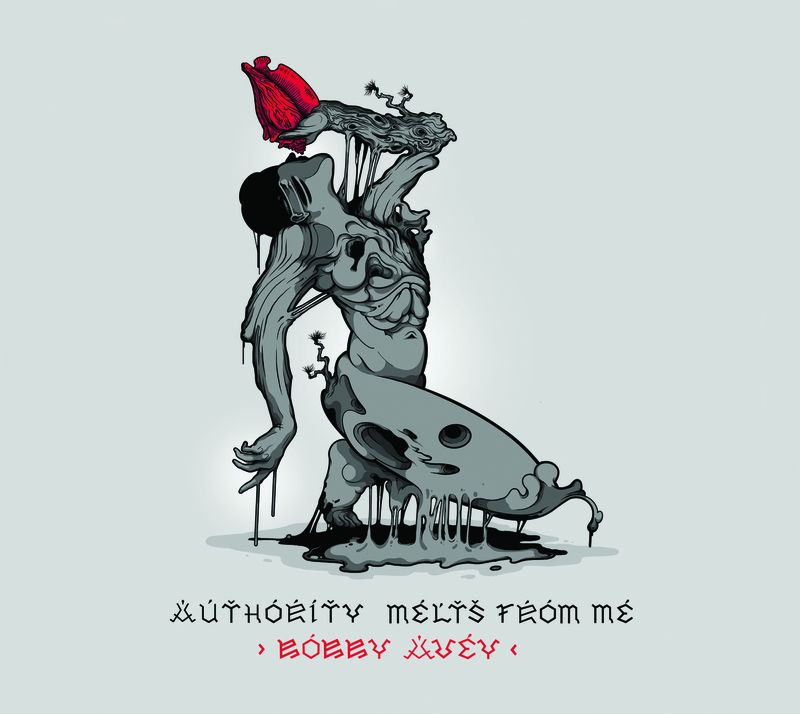 A tightly connected group showcasing the compositions of Bobby Avey, which capitalize on the unique strengths of each member, while simultaneously propelling the energy of the collective unit. Structural elements of the pieces, like meter, originate from Avey's lithe, personal command of novel rhythmic constructions inspired by musical traditions throughout the world. These are then reinterpreted through the feel and flowing sensibility acquired through deep understanding of jazz rhythm. Another important component, harmony, is informed by Avey's immersion in the currents of classical music. Authority Melts From Me has been made possible by the Chamber Music America New Jazz Works: Commissioning and Ensemble Development grant funded through the generosity of the Doris Duke Charitable Foundation. Authority Melts from Me is an hour-long suite grounded in rhythms found in Haitian Vodou drumming paying homage to the Haitian Revolution. Bobby Avey with Miguel Zenón, Ben Monder, Thomson Kneeland, and Jordan Perlson.